Recognizing that you are unique in your building is essential for establishing you and your program as indispensable to the educational community. No one else in the building has the expertise you bring in working with students, teachers, and administrators. While most of you have heard this before and may even say so to others, far too many of you don’t believe it is true of you personally. My aim in this blog is to convince you that you are unique because once you believe it you will be communicating your essential contributions in all your interactions. So here is a list of what is done by no one else but you. 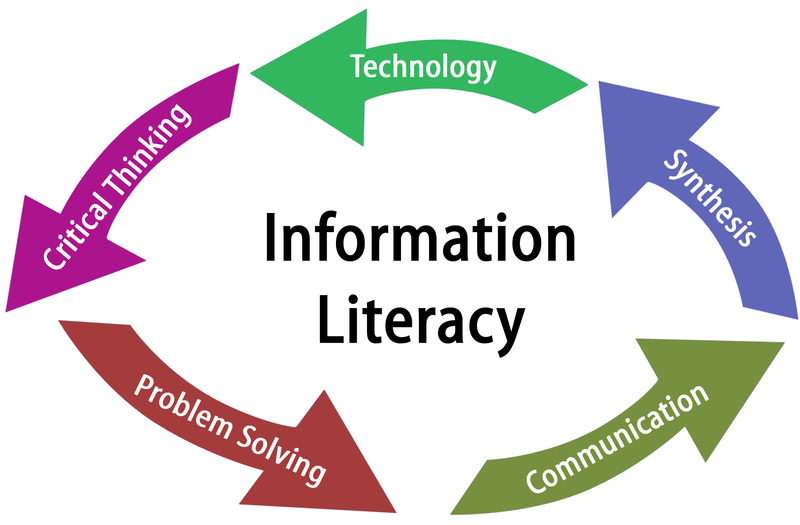 Information Literacy – You do this every day, but in discussing it you should always explain the specifics of what the term encompasses. The first component of information literacy is to know when information is needed — and of course students and teachers recognize that most of the time. What they don’t understand is that doing a search — on Google, Wikipedia, or YouTube is far different from doing research. . Finding is not a problem. Finding quality in the sea of information available requires a more complex set of skills and understandings to accurately evaluate it what has been located for accuracy and relevance. Citing what was selected has become far more complex in the digital age. Teachers are generally capable of explaining how to cite print sources, but knowing what and how to cite online databases, websites, videos, audio files, and graphics is less understood. You are the only one teaching students about Creative Commons and how to use it. 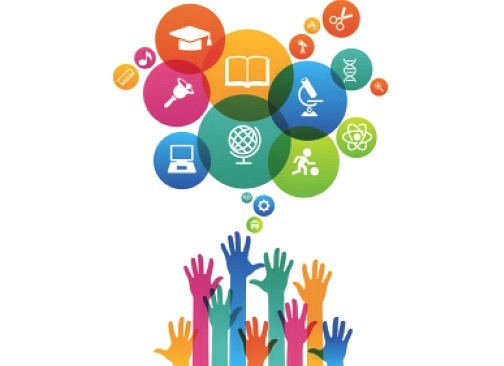 Inquiry-based Learning – Technically this and the following ones are all part of Information Literacy but it’s important to separate them so you and others recognize the scope of what you bring to students and to teachers who collaborate or cooperate with you. In the classroom the stress is laid on answers. But answers show only that the content has been learned. Nothing new comes from re-stating what is already known. What is important is taking learning to the next step, to probe deeper by asking significant questions and then searching for answers to those questions. Inquiry-based learning, which is central to the AASL Standards for the 21st-Century Learner, challenges students to develop questions on a topic, preferably in an area where they have a personal interest, and discover possible solutions. In the process, they frequently have to refine their search, modify and/or add questions. Information Literacy skills are employed, and students are asked to assess what they did and how they did it to learn what worked and what they might do differently next time. While the learning opportunity is usually connected to a classroom unit encompassing state and national standards, it more significantly is building the techniques and skills for lifelong learning in student’s personal lives and future careers. Technology Integration – You are the one person in the school who keeps current with new technology and the latest resources to be found on websites and apps. You hear it from your colleagues who share their latest “discoveries,” or see a presentation at a library conference or webinar, or search the AASL Best Websites for Teaching and Learning and Best Apps for Teaching and Learning. What you learn you share with teachers and students giving them new ways to organize, share, and present information. When a student does work for one person — the teacher—it means s/he tends to frame it in ways to please that sole reader and lasting learning is lost. In this world we are expected to reach out to colleagues and others using tech resources suited to the targeted audience. A paper meant for the teacher alone is therefore as outdated as an audio cassette. You show students how the tech they love can be used to help them grow academically and personally. Knowledge Creation – The challenge is not to repeat what is already known, but to build knowledge and create new content. Students should not be expected to do “busy work” with culminating projects that take time – such as dioramas and poster boards or even presentations using current technology—but have no ultimate purpose. Did their research lead them to believe a law should be changed? How can they work to make that happen? Should people be informed about an issue? What tool should they use for it and what information needs to be included? Students of today must be more than information consumers. They must become knowledge creators. The activities occurring in the library are structured so they become true participants in society. Digital Literacy – A subset of Information Literacy, digital literacy is the ability to find, evaluate, use, communicate, and create across a variety of platforms and formats. It expects students to be “transliterate” which also includes using social and mass media. Digitally literate students understand how to exist safely in cyberspace, are aware of the benefits and how to avoid the dangers. Global Connections – More and more librarians are connecting their students with others around the country and globe. It is vital for students to become tolerant and understand different cultures and peoples. Working with them from an early age opens minds and builds the understandings necessary for working and living in a global culture. Literacy Leading to Lifelong Learning – And of course, at the core of what we do is promote reading for pleasure and information. Others teach the skills necessary to read, we provide the environment where students discover the joy in reading unfettered by tests. Some of you are saying you don’t do all of this. You still do much of it – and no one else does it. Yes, you can possibly do more – but that’s where your work stays exciting and new for you. Keep building your Professional/ Personal Learning Network (see the blog for August 10, How Large Is Your PLN?) and you will find it much easier to add those unique components to your library program. Don’t sell yourself short. You are unique. Recognize it. 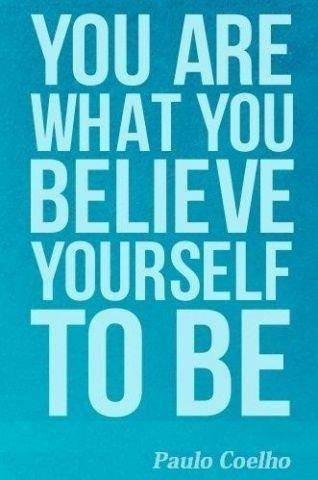 Believe it, and be sure to let others know it. Previous Article ON LIBRARIES: Time To Move On?